Burlington High School Principal's Blog: Congrats To Ms. Sullivan On Her Book Deal! Congrats To Ms. Sullivan On Her Book Deal! 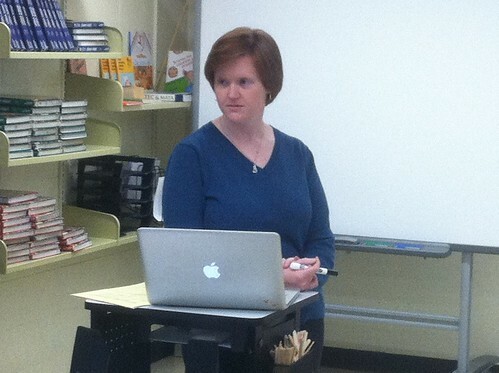 We are proud to share the news that Ms. Tara Sullivan, a member of our Foreign Language has signed a contract with Putnam Publishing for a book to be published in the summer of 2013. The book, which has a working title of Golden Boy, centers around a 12-year old boy in Tanzania who has Albinism. There is a crisis in Tanzania due to the persecution of Albinos and the main character of the book deals with the complications of growing up in society where people do not value you as a person. We look forward to sharing more details as we get closer to the publication. í Felicitaciónes a una profesora y amiga estupenda!í Buena suerte!!! Congratulations, Tara! You make us proud! Can't wait to read it. she is staring me down in the pic :)hahaha. Congratulations Ms. Sullivan! I can't wait to read the book.